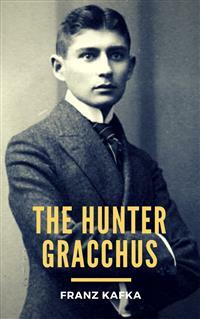 The Hunter Gracchus (German: Der Jäger Gracchus) is a short story by Franz Kafka. The story presents a boat carrying the long-dead Hunter Gracchus as it arrives at a port. The mayor of Riva enters the boat and inside he meets Gracchus, who gives him an account of his death while hunting, and explains that he is destined to wander aimlessly and eternally over the seas. An additional fragment presents an extended dialogue between Gracchus and an unnamed interviewer, presumably the same mayor.